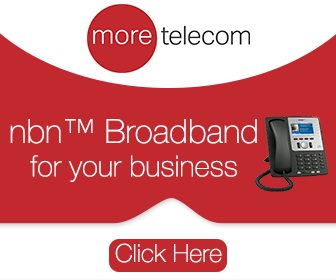 nbn™ is offering a free standard connection to the network when the nbn™ is rolled out in each suburb. 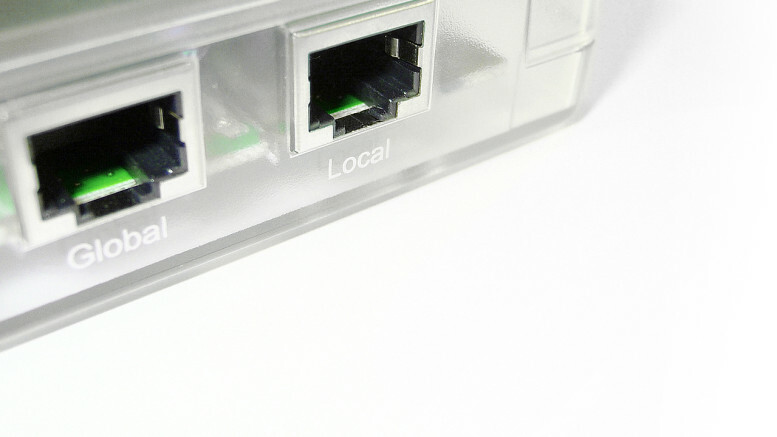 This includes the standard installation of a network termination device — the box which provides connection to the nbn™ — at the premises of all customers. This installation means that, for most people, it will be a simple exercise of plugging existing equipment into the network termination device in order to access nbn™ services. It is important to note that in some cases, charges may apply for non-standard installations. nbn™ will contact residents and property owners to explain connection options when the nbn™ rollout starts in your area. Be the first to comment on "How to connect to the nbn™"